Shop online for 26 cubic at discounts up to 20%. 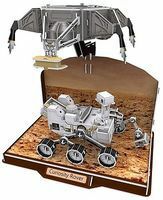 This is the Curiosity Lunar Rover (166pcs) 3D Jigsaw Puzzle by Cubic Fun. 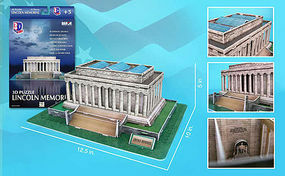 This is the Lincoln Memorial (Washington DC, USA) (42pcs) 3D Jigsaw Puzzle by Cubic Fun. 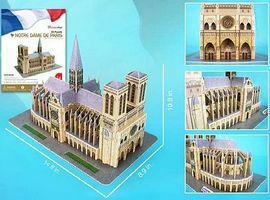 This is the Notre Dame Cathedral (Paris, France) (74pcs) 3D Jigsaw Puzzle by Cubic Fun. 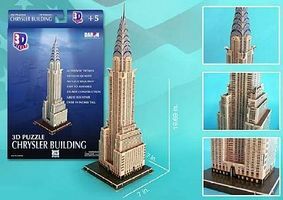 This is the Chrysler Building (New York, USA) (70pcs) 3D Jigsaw Puzzle by Cubic Fun. 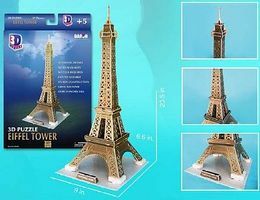 This is the Titanic Ocean Liner (113pcs) 3D Jigsaw Puzzle by Cubic Fun. This is the Church of Spilled Blood (St. Petersburg, Russia) (233pcs) 3D Jigsaw Puzzle by Cubic Fun. 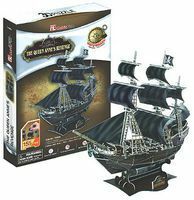 This is the USS Constitution Sailing Ship 3D Foam Puzzle 3D Jigsaw Puzzle by Cubic Fun. (193pcs). 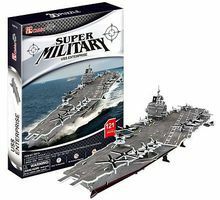 This is the C2E Hawkeye Plane 3D Foam Puzzle (84pcs) 3D Jigsaw Puzzle by Cubic Fun. This is the Taj Mahal (India) (87pcs) 3D Jigsaw Puzzle by Cubic Fun. This is the St. Peter's Basilica (Vatican City, Italy) (144pcs) 3D Jigsaw Puzzle by Cubic Fun. This is the Sagrada Familia Church (Barcelona) (194pcs) 3D Jigsaw Puzzle by Cubic Fun. 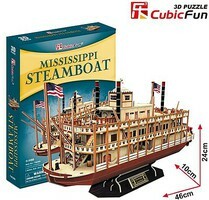 This is the Jefferson Memorial (Washington DC, USA) (35pcs) 3D Jigsaw Puzzle by Cubic Fun.